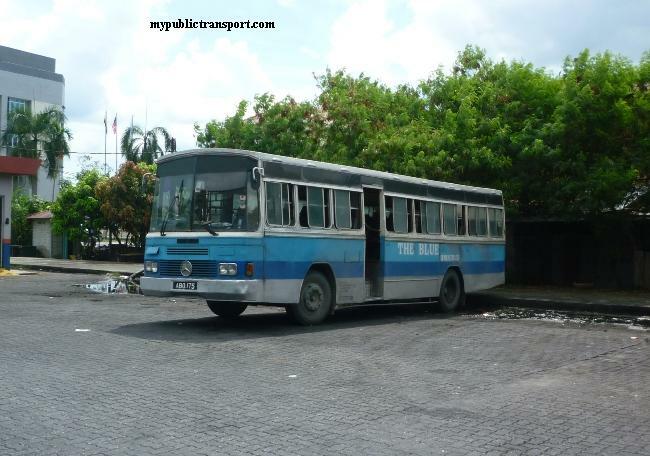 RapidKL Bus U3 services between Medan Pasar and Bandar Baru Selayang. 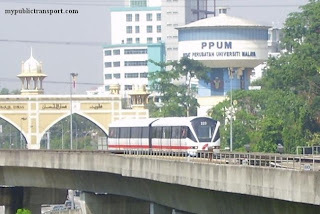 Is only one rapid bus U3 can reach to Selayang Hospital from jln ipoh/kepong? is stop in front of Hospital or where is the bus station? This is not RapidKL team. 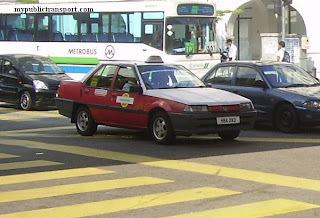 You need to use RapidkL T229 to Selayang Hospital. 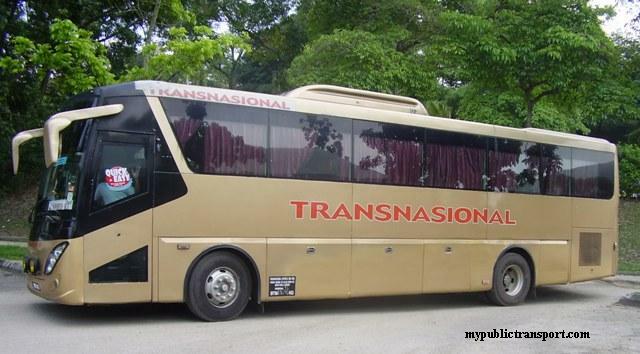 Hi @mypublictransport, I will be moving to Selayang Baru and will start commuting public transportation to work. 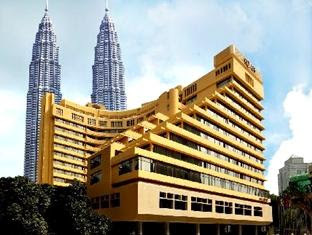 My office is located in KL(Sg.Besi area). 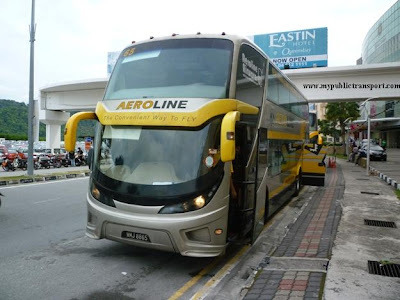 Which route would you suggest for me to take using this bus U3 as I saw and told this is the only bus that passed my apartment in Selayang (I live nearby NSK). 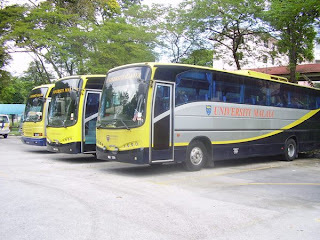 Hi, yes U3 is the only option at NSK, if you walk to Warta Baru or Jalan Ipoh, you can get both U3 and Metrobus 43. 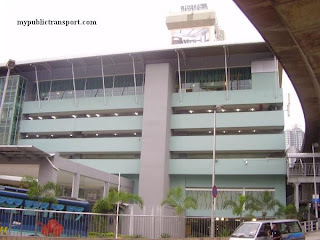 Once you get to Chow Kit, you can take LRT or Monorail to Sungai Besi area. 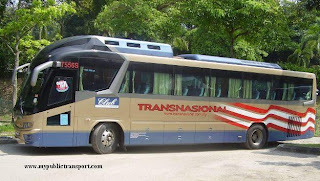 May I also know the frequency of this bus? In Chow Kit, which stops would you suggest that is closest to LRT. I'm heading to Chan Sow Lin LRT. HI, U3 is like every 30-40 minutes. 43 is more frequent with about 20-30 minutes. You can stop near to the market at Jalan TAR, then walk to PWTC station and take LRT to Chan Sow Lin. Hi again! I've tried U3 to come to KL. 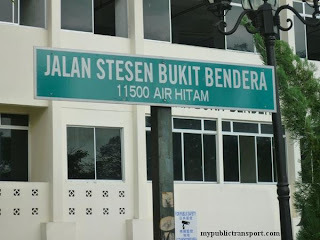 Do you know at which bus stop I can wait for the same U3 to go back to Selayang? Hi, if you are at Chow Kit, you can wait at here. 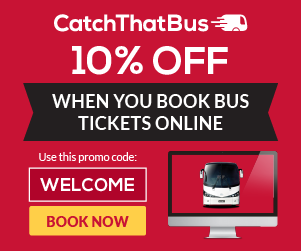 Hi, you can take RapidkL U209 or Metrobus 50/55 from Chow Kit to Selayang Hospital. Hi, i really need ur help. 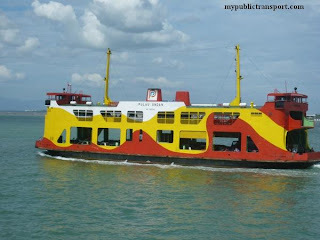 Is there any busses that can bring me straight to KL Sentral from Hospital Selayang? If there isn't, can u suggest any alternatives for me to KL Sentral? 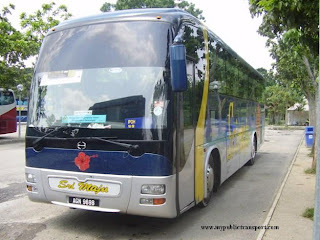 Then, which bus i should take from Hospital Selayang to KTM Batu Caves? 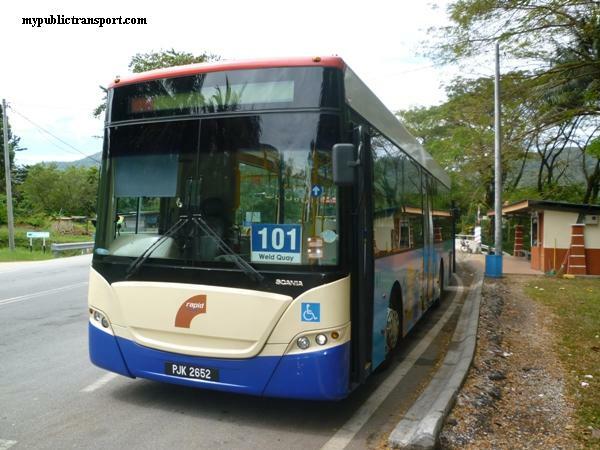 Hi, you can take KTM from KL Sentral to Kampung Batu, then take 152 from Jalan Ipoh to Selayang Hospital. Hello, im sorry for asking again, what bus is 152? 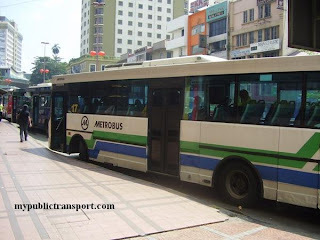 Rapidkl, metrobus or what? 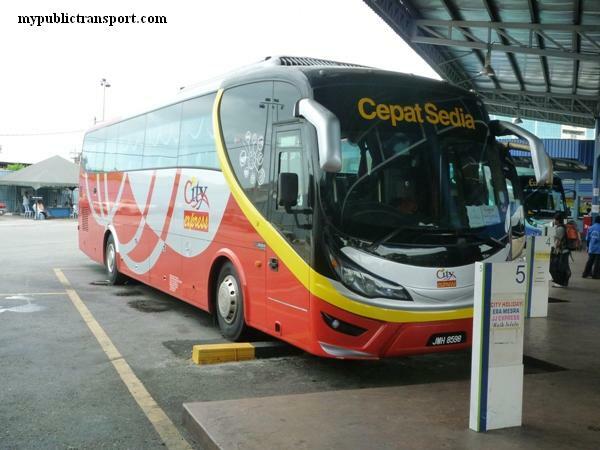 Im sorry, not SJ502, but SJ152, from Hospital Selayang to Ktm Kampung Batu? Hi, it is from 6.00am. Hi, you can take SJ Bus 151, if you want a faster route, you need to walk all the way to the main road, Jalan Ipoh and take SJ Bus 150. Hi, I'm an OKU who in wheelchair. May I know how can I go to Pasar Selayang Baru if I came from LRT Kerana Jaya line? Hi, unfortunately only SJ Bus 151 serves Pasar Selayang Baru and most of their buses are not wheelchair friendly.